Earlier this year, we announced that we would be launching a new open access journal, Heliyon, publishing sound science across all disciplines. We’re excited to tell you about the next phase of this journey, as we launch the journal platform and open for submissions. Following our announcement, we received some useful feedback from the research community, and since then, we’ve been busy developing the journal’s webpage, heliyon.com, which went live today. Simplicity lies at the heart of Heliyon, and the new website has been designed with this in mind. With streamlined navigation, it will be very easy to find the information you need. On the website you’ll be able to find out all about our editorial team. 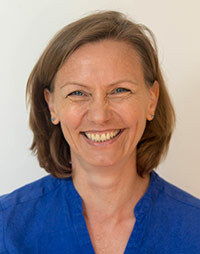 The team is led by Editor-in-Chief Dr. Claudia Lupp, who brings many years of editorial experience to the journal. Claudia is joined by two editorial assistants, Chris Russell and Marion Thibaudeau. The team has been developing editorial workflows and recruiting an Editorial Advisory Board and Editorial Board Members, who will handle papers and help facilitate the peer review process. We’ll be introducing our Editorial Advisory Board members over the next few months. You’ll also be able to find our submission guidelines on the website, with all the information you need to help you to submit your manuscript. Here, you’ll also find advice on how you can enhance your online article with options such as AudioSlides, data linking, interactive graphs and MATLAB files. Fast and simple. 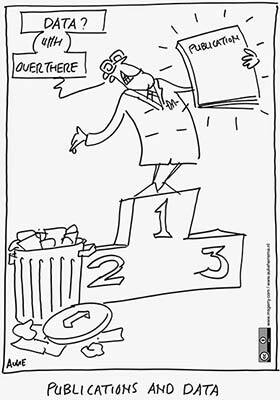 Once you submit your paper, our editors will find the right experts to review it and get you a first decision as fast as they can. If it’s accepted, we aim to get your article published online in 72 hours. Open and broad. We publish technically sound research across all disciplines. 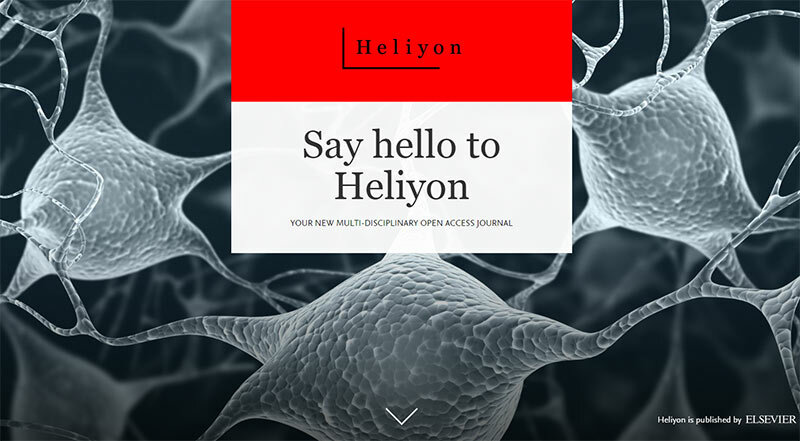 And because Heliyon is open access, readers will have immediate access to your paper. Wide reach. Using smart technologies developed by Elsevier, we’re able to make papers easily discoverable and connect them to the relevant research communities and readers. Innovative and collaborative. The journal will be developed in close collaboration with the research community and will evolve in response to feedback. Our smart technology will allow us to implement new features and services. Visit the website www.heliyon.com for more information, submission guidelines, and to register for our email alerts. If you have any ideas about how to improve the publication process, please email us at info@heliyon.com. As of today, the journal is open for submissions, and you can submit an article through the journal website. But this is just the first step. We are currently building an online interface that will provide authors with a step-by-step, quick and intuitive submission process. We hope to have a beta version of this system ready towards the middle of the year. Once the first articles are published, we’ll be using Elsevier’s smart technologies to make papers easily discoverable and to connect them to the relevant research communities and readers. Heliyon will be a platform for experimentation and innovation. We want to explore new features and services that help researchers to advance science. If a new feature or functionality works, we’ll keep it; if not, we’ll change it. Ultimately we want to make publishing a better experience, tailored to researchers’ needs. What’s more, we hope to take the learnings from this journal to enhance our full portfolio of journals. This is just the beginning. We’ll be continuously adapting and evolving in response to feedback from the research community — watch this space. We’ve chosen to name our new journal Heliyon. The name is all about shining light on important research. Helios was the Greek god of the sun. This root word gave us inspiration, as we want this journal to illuminate knowledge across a broad spectrum. Since the journal has innovation at its core, we also wanted a name that was unique, memorable, and had never been used in publishing before. Sara Grimme (@sara10088) is the Publishing and Product Director for Elsevier's upcoming open access journal that will publish across all disciplines. 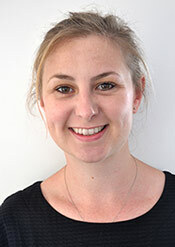 Based in London, Sara joined Elsevier in December 2013 as an Executive Publisher in Neuroscience, where she managed a portfolio of journals. Prior to joining Elsevier, Sara worked as Publishing Manager of Nature Publishing Group's open access publication Scientific Reports. She attended Monash University in Australia, where she studied business and arts.